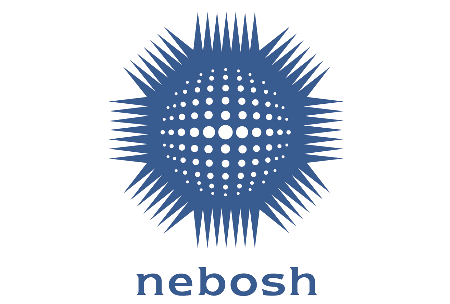 The NEBOSH National General Certificate in Occupational Health and Safety is designed to equip supervisors, managers and employee representatives with a thorough knowledge of the essentials of health and safety. This is widely regarded as an industry standard qualification, with more than 75% of safety, health and environment (SHE) jobs listing it as a formal requirement. For this reason, many people study for the certificate as one of the first steps towards a health and safety career, either with or without a previous qualification such as IOSH Managing Safely. During the two-week course, delegates will gain a thorough knowledge of health and safety legislation and its practical applications. They will learn how to spot workplace hazards and how to prevent them, as well as to assist in your company's safety management programme. All this will be taught in clear, jargon-free language with a focus on real-world applications, allowing delegates to take their new skills into the workplace from the very start. 5. 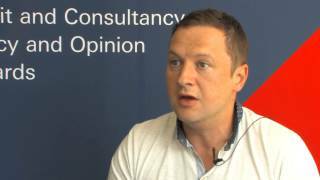 Health and safety management systems 4 – Measuring, audit and review. 8. Physical and psychological health hazards and control. Practical Assessment – carried out in the workplace. Supervisors, managers and employee representatives. This qualification will help anyone who is looking to advance their career in health and safety.